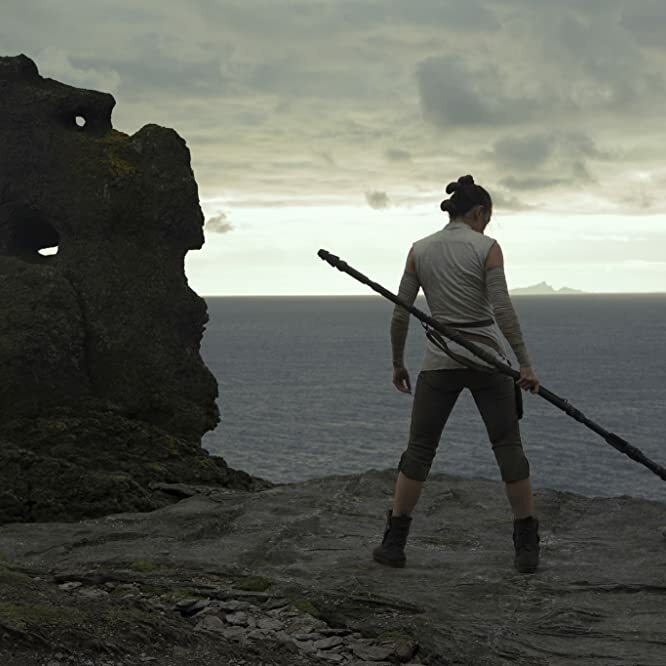 'Star Wars: The Last Jedi' gave us plenty of answers about the fate of our favorite heroes and villains, but posed even more questions to keep us guessing until the release of Episode IX in 2019. Here are the top nine questions we want answered. MASSIVE SPOILER ALERT!! The Last Jedi gave us plenty of answers about the fate of our favorite heroes and villains, but posed even more questions to keep us guessing until the release of Episode IX in 2019. Here are the top nine questions we want answered. MASSIVE SPOILER ALERT!! Were Rey's parents really nobodies? Speculation about the lineage of Rey (Daisy Ridley) was rife going into The Last Jedi. Was she the daughter of Luke Skywalker, Han Solo, or the granddaughter of Obi-Wan Kenobi? But when challenged by Kylo Ren (Adam Driver), Rey accepts her parents were nobodies who simply abandoned her on Jakku. This leaves us with two scenarios. The first is that Rey truly comes from nothing special, meaning her vision in the cave is that she essentially raised herself and that anyone can harness the Force. 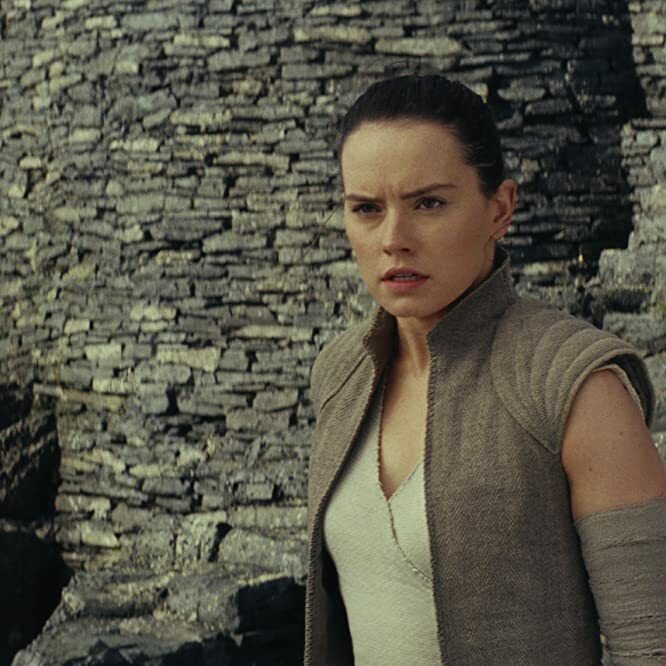 The second is that she does come from a Force-strong family and the filmmakers are holding out for a revelation in Episode IX. How are Rey and Kylo Ren connected? 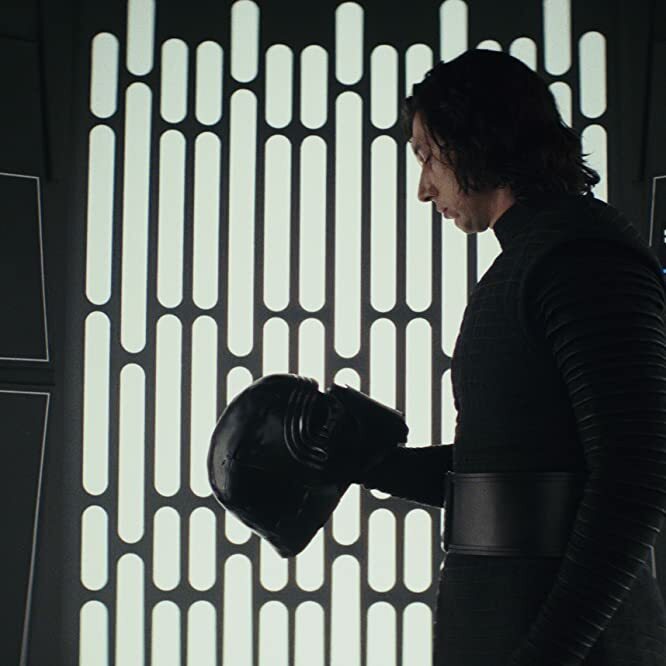 In The Last Jedi, we see Rey and Kylo Ren display a bond that transcends across the galaxy. They speak to each other telepathically, which grows into physically appearing before the other and touching hands. We have seen this before with Luke and Leia, first in The Empire Strikes Back, where they communicated telepathically, and later in The Last Jedi, where the Jedi Master appears before his sister using the power of the Force and they hold hands. Does this mirroring foreshadow that Ren and Rey are brother and sister, with one abandoned on a desert planet as a child, like Luke before her? Whatever the outcome, this is a relationship that is not over yet. What's next for Rey’s training? It is clear that Rey is powerful in the ways of the Force. Luke even says: "I’ve seen this raw strength only once before." But aside from a few lessons on the island of Ahch-To, Rey has had little guidance in how to channel this raw power. Will she read through the Jedi texts that made it off the island? Or will she seek out someone to help hone her skills so she can face Kylo Ren before he becomes too powerful? And who doesn’t love a musical training montage? 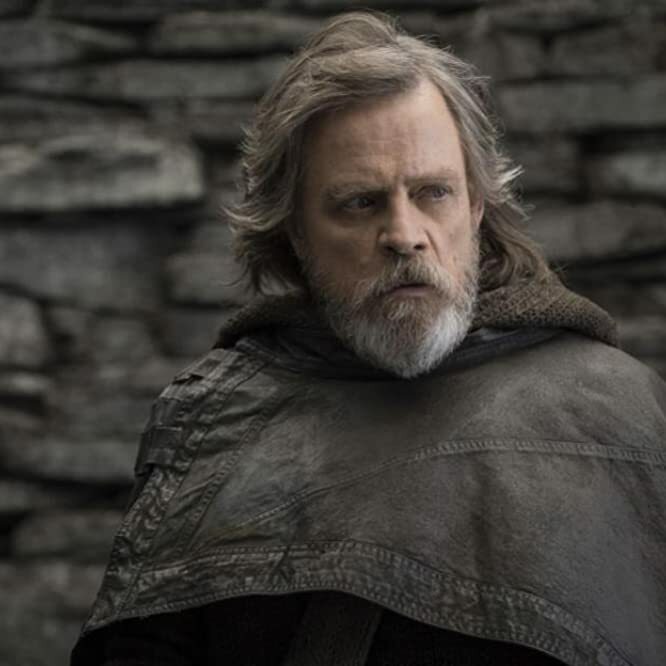 Have we seen the last of Luke Skywalker? It was with sadness that we saw Luke become one with the Force, fading away like Yoda and Obi-Wan Kenobi before him. But if we know anything from this peaceful passing over, it is that you can’t keep a good Jedi down and a Jedi can return as a Force ghost. 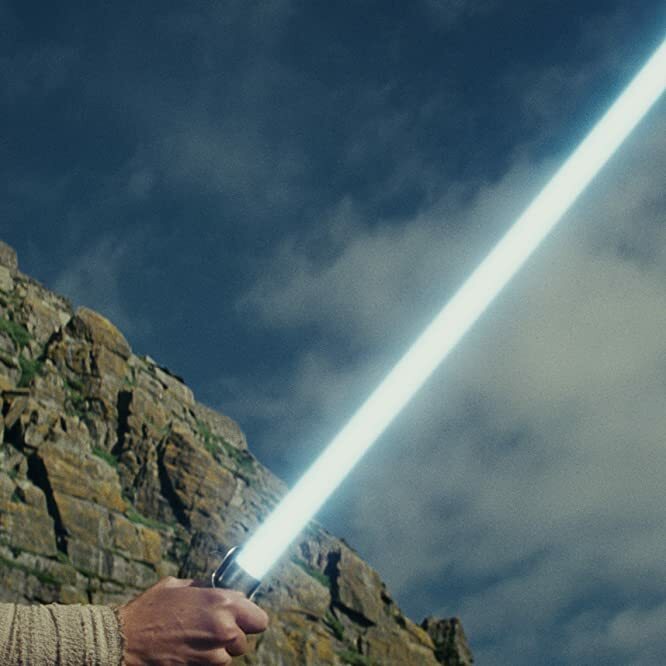 So, will Luke return to guide Rey as she grows in power, complete with a blue glow? And will he do so with the help of his fellow Force ghosts Yoda, Obi-Wan and, dare we say it, Anakin Skywalker? How will Episode IX handle Leia’s fate? Watching Carrie Fisher play Leia Organa one last time was bittersweet. Her performance was as strong as it was heartbreaking, and seeing the late actress play a character in mortal peril before her poignant reunion with Luke was deeply moving. But rather than opt for a graceful exit, the filmmakers showed Leia as strong as ever at the end of the movie. What does this mean for the future of the character? 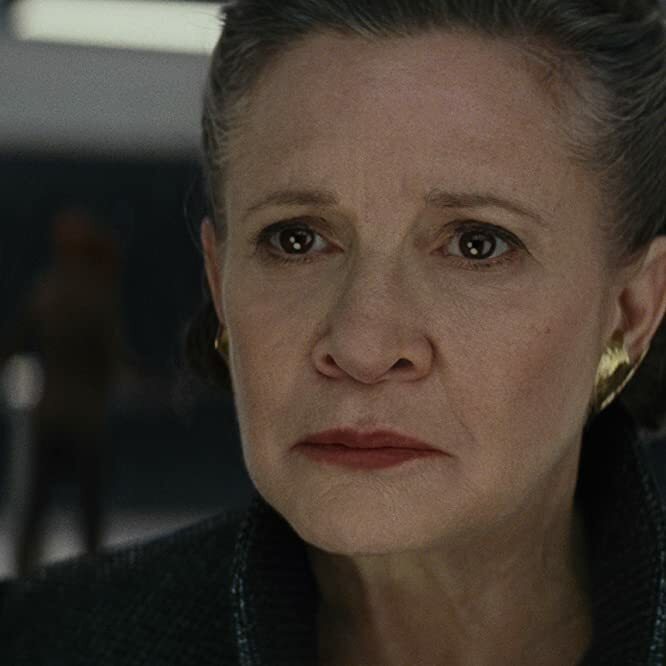 Presumably, Episode IX will either deal with the death of Leia off-screen (perhaps opening with a funeral fit for a princess) or speak of her continuing to fight in another part of the galaxy. The filmmakers have stated they will not use CGI to realize the future of the character on-screen, a promise we hope they honor. 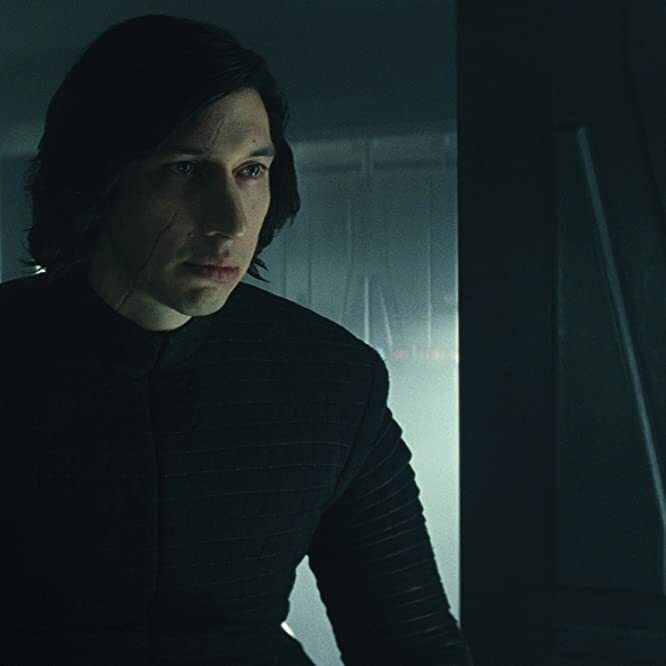 Can Kylo Ren be redeemed? If Darth Vader proved anything, it is that even the most feared villain in the galaxy can return from the Dark Side. But Kylo Ren has a long way to travel to make it back to the light. He killed our favorite scoundrel, Han Solo, and turned the might of the First Order on his former mentor, Luke Skywalker. Now, having seized power from Supreme Leader Snoke, Ren has achieved his misguided dream to become the new Vader. It is possible that he, like Vader before him, will only see the error of his ways at the very end, perhaps sacrificing himself so that Rey (and hope) can survive. How long after The Last Jedi will Episode IX be set? 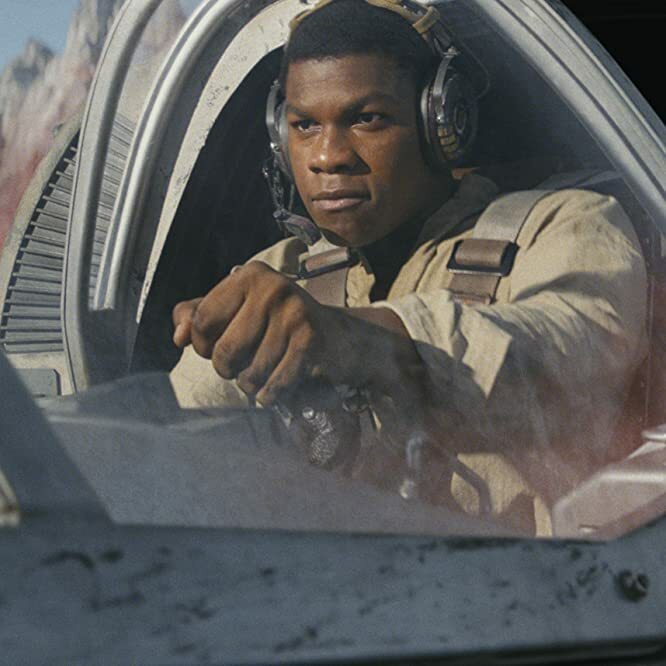 The Last Jedi is the first Star Wars movie to pick up the moment after the events of the previous episode. The first two trilogies saw years pass between installments. But, having not been left on a literal cliffhanger like The Force Awakens, Episode IX can leap ahead in time. This could account for the absence of Leia, but it could also position Kylo Ren as a dominant force in the galaxy while scores of young Jedi have been trained to take on the growing threat. Arguably, it would be more interesting to see how these heroes and villains look a few years down the line. But, if they choose to keep the time difference tight, there will always be more episodes in the saga. What is the future of the Resistance? Will Poe take the lead? 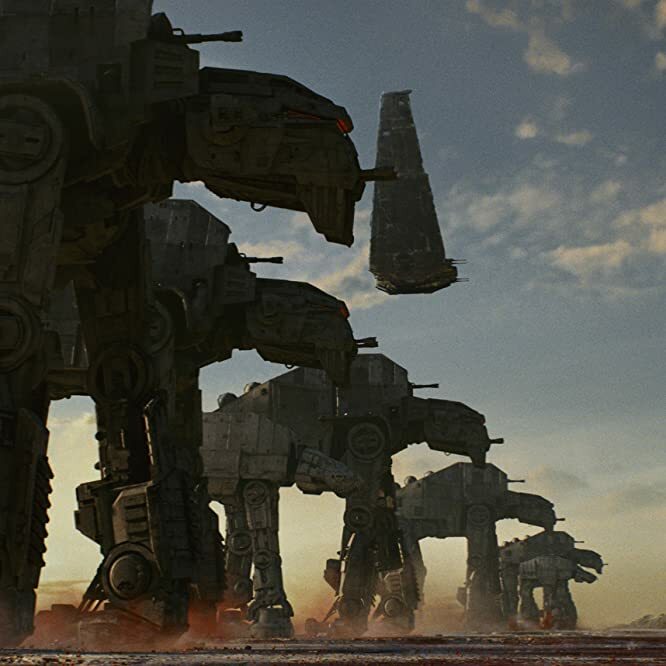 After Starkiller Base destroyed the Republic by blasting planets out of the sky in The Force Awakens and the First Order decimated the Resistance with its Dreadnought, the Resistance is in tatters. 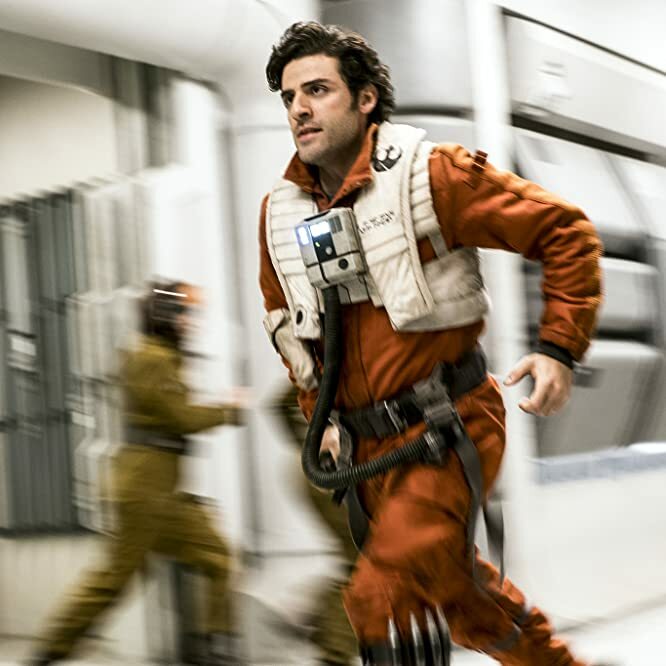 But with hope on their side and the now-battle experienced Poe Dameron (Oscar Isaac) potentially at the helm, the Resistance will be looking to recruit from across the galaxy to fight back against their oppressors. No matter how strong the First Order becomes, the Resistance won’t go down without a fight. How will the new Jedi rise? And what role will Rey play? Rey appears to have been the reawakening of the Jedi after they were thought to have been wiped out by the Knights of Ren. At the end of The Last Jedi, we see a young boy pull a broom towards him using the Force, which he wields like a lightsaber. This heralds the return of the ancient order of warriors, who maintained peace across the galaxy. The last time we saw scores of Jedi on the big screen was in the prequels, before they were wiped out by the rising Empire. Will Rey travel the galaxy to amass a new army of Jedi? And will Luke help her avoid repeating his mistakes? If there’s a Jedi equivalent to Hogwarts, there’s your new trilogy right there!